Sports Rehabilitation and Therapy is similar to Physiotherapy with a bias towards sports injuries. Sport Rehabilitators have a strong focus on not only treating the injury but improving and re-educating your biomechanics and exercise return. We treat a wide range of injuries such as; upper and lower body injuries, muscles, tendons, ligament, joint injuries and movement patterns. Through hands on treatment, exercise and movement correction, Sports Rehabilitation will help you to become better and stronger than before by addressing the root cause of your injury and not just your current symptoms. Our aim is always to help aid your day-to-day functionality, ensuring your sport specific performance and fitness goals are met, as well as helping you to reduce the risk of re-injury. 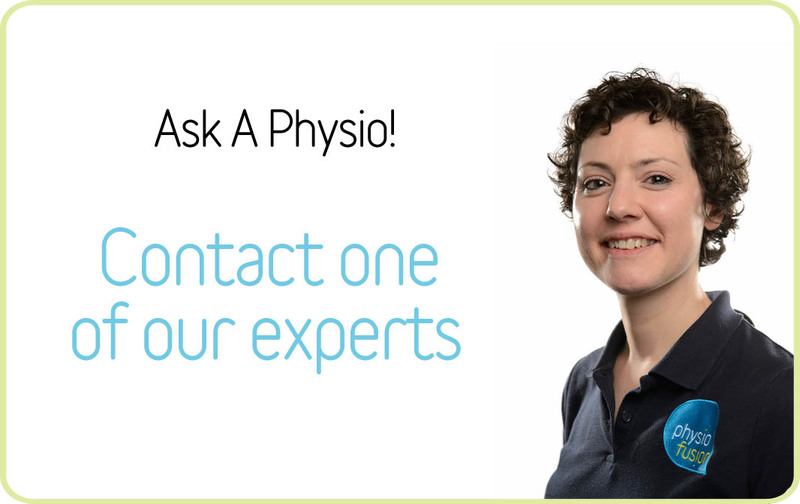 Our Sports Rehabilitators work closely alongside our Physiotherapists and musculoskeletal experts to make sure that your recovery and expectations are met, and that we provide you with the best advice possible along the way. What can you expect in a Sports Rehabilitation session? Firstly, you will have an initial assessment where we will look at your mechanism and onset of your current injury, while also discussing about previous injuries. Then, we will set out your treatment plan which will be tailored to you and your injury. Included in this will also be a home exercise plan, which may consist of strength work, biomechanical alignment and stretches for you to do at home or the gym to help aid your recovery and reduce your risk of re-injury. You will also receive manual therapy within the treatment session consisting of one or more of the following; hands on mobilization, myofascial release, massage, or electrotherapy, such as laser or ultrasound and taping. If you would like to pay using health insurance, or you are coming to us via a medico-legal intermediary or solicitor, the prices will vary. Please call head office on 01282 453 110 to book your appointment so we can manage your booking to get the best appointment for you.